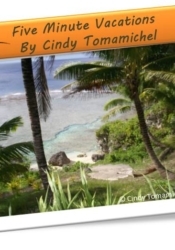 Welcome to the writing world of Cindy Tomamichel. 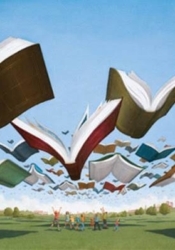 I write in quite a few different genres, and this page can help you to find what you seek. Like time travel romance? 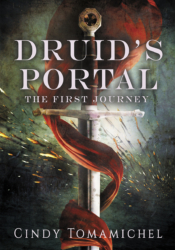 Look no further than Druid’s Portal – a growing series set in Roman Britain around the Hadrians Wall area. Find out more about the series and check out some reviews and book trailer. Science fiction more your thing? 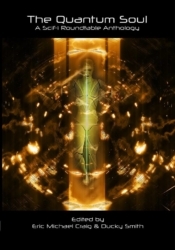 I have a short story out in Quantum Soul. On a quest for fantasy? Try some of my short stories in the Rhetoric Askew anthologies. After tough love writing advice? Check out my guest blogs. Yearning for a break? Take a 5 Minute Vacation! 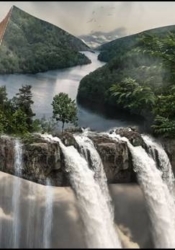 Read or listen to tranquil scenes that will relax your mind and help you forget stress. Coming soon – stay tuned. Seeking news? Author interviews? World building tips? New Releases? My blog Sword & Pen is bursting with this sort of news. You can even sign up! 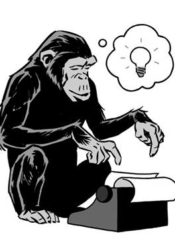 Short stories and flash fiction – lots to choose from, in a variety of genres. Feel free to check out my social media, and I have a contact page for any queries.